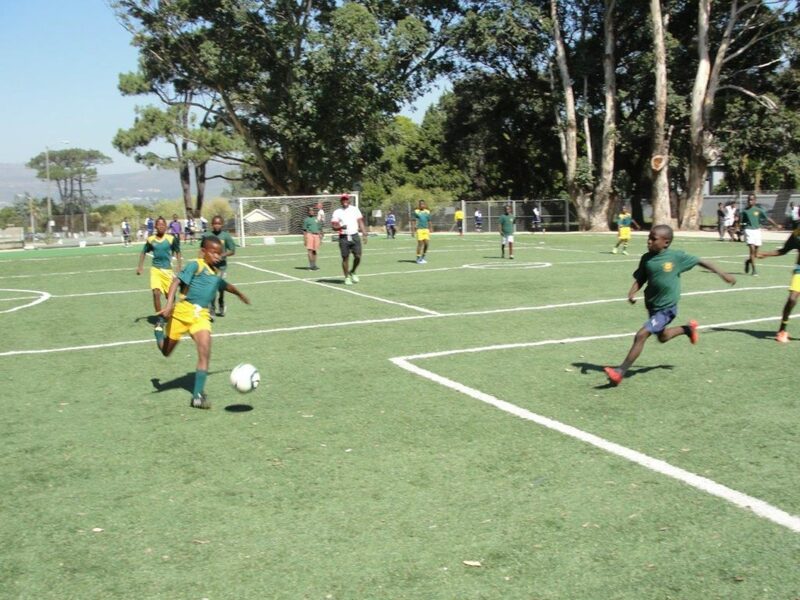 Together with African Impact we hosted the u12 Derby Day between our Foundation schools this past Wednesday and the day was a tremendous success. 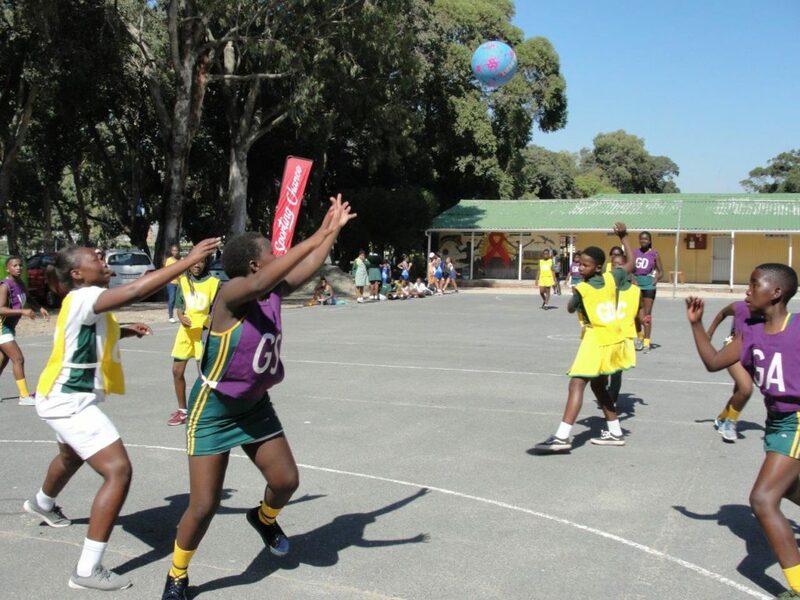 Netball and soccer teams from our four schools where we have full time placed Physical Education coaches converged on Constantia PS to battle it out for the prized trophies. 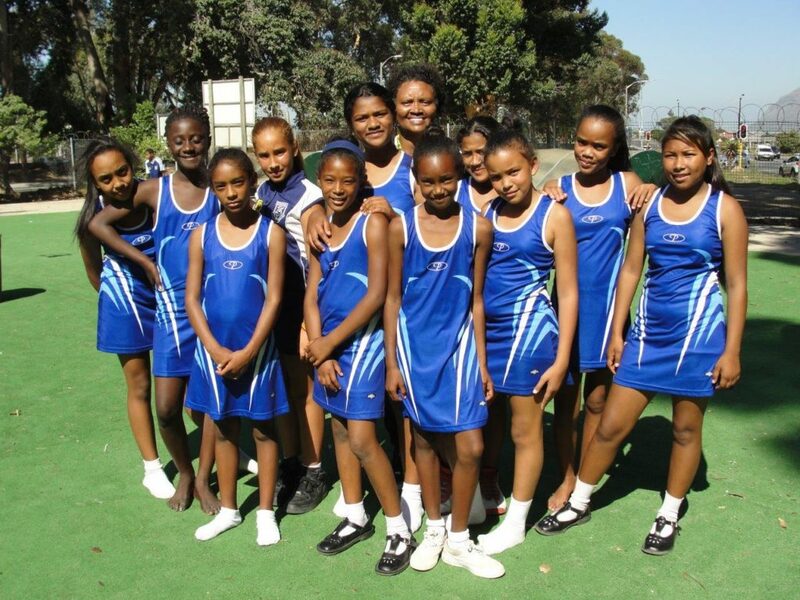 Mokone PS from Langa coached by the inspirational Nyaniso Mhayi, Ntwasahlobo PS from Khayelitsha coached by the tactical Bulelani Menze, Steenberg PS coached by the encouraging Barnett Stevens and hosts Constantia PS coached by the enthusiastic Courtney Klein. 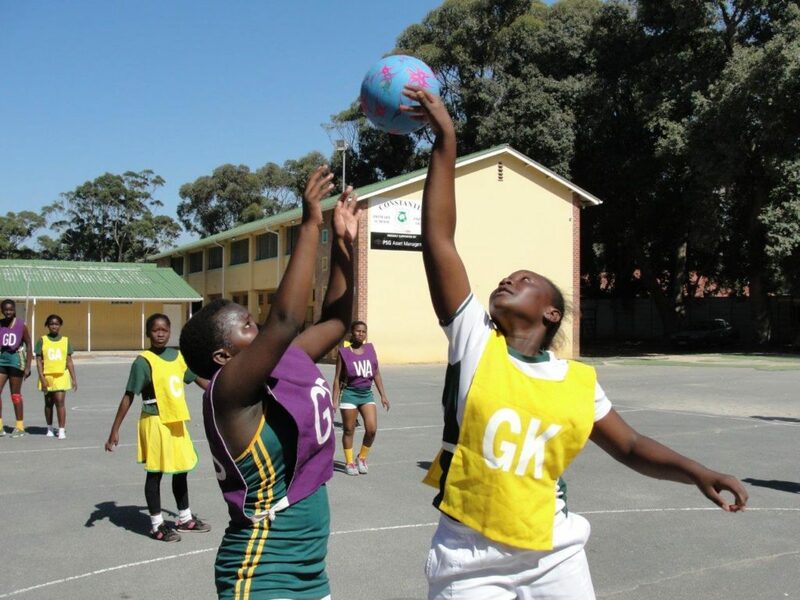 Donning their new team kits, the players were proud to represent their schools and took to the field and court with vigour and determination. 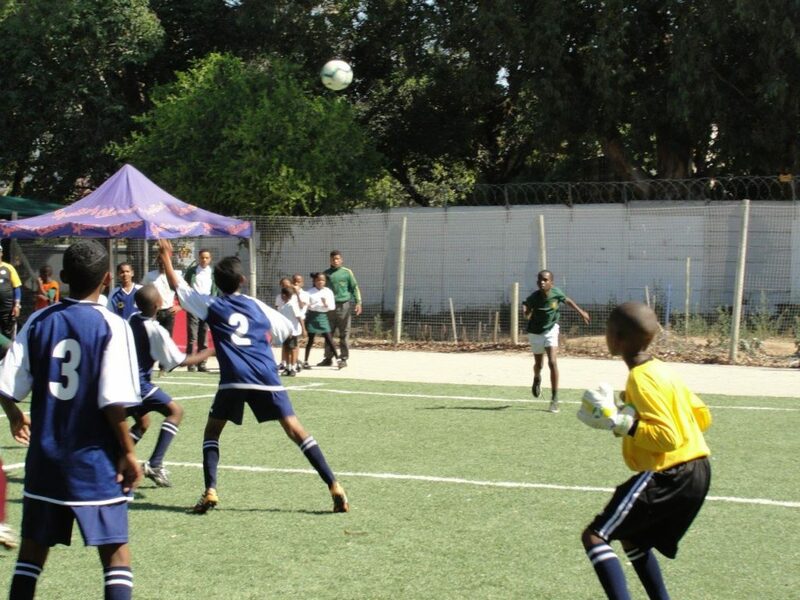 The standard of play was excellent from the onset with some outstanding talent on display. 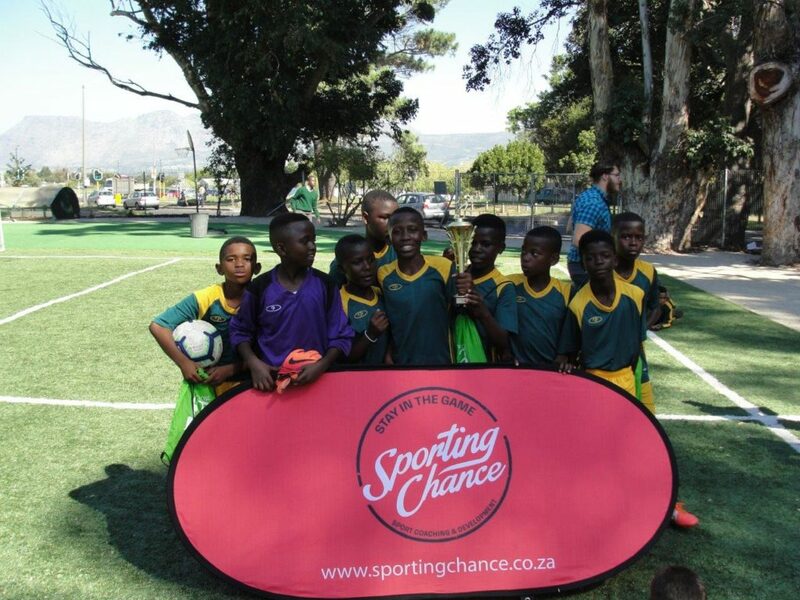 The matches were competitive and it was a wonderful opportunity for the children to showcase their skills and play in a structured tournament. 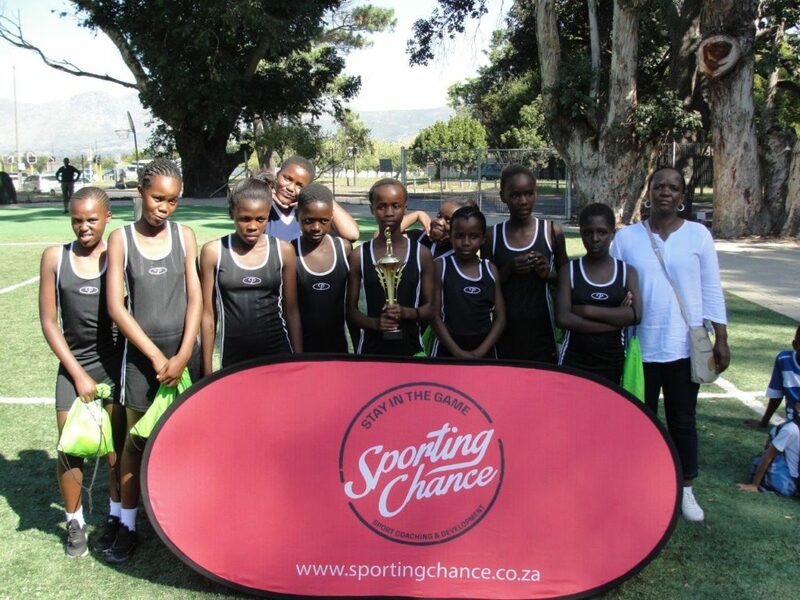 Mokone PS and Ntwasahlobo PS emerged top of the respective sport codes and competed in both the netball and soccer finals. 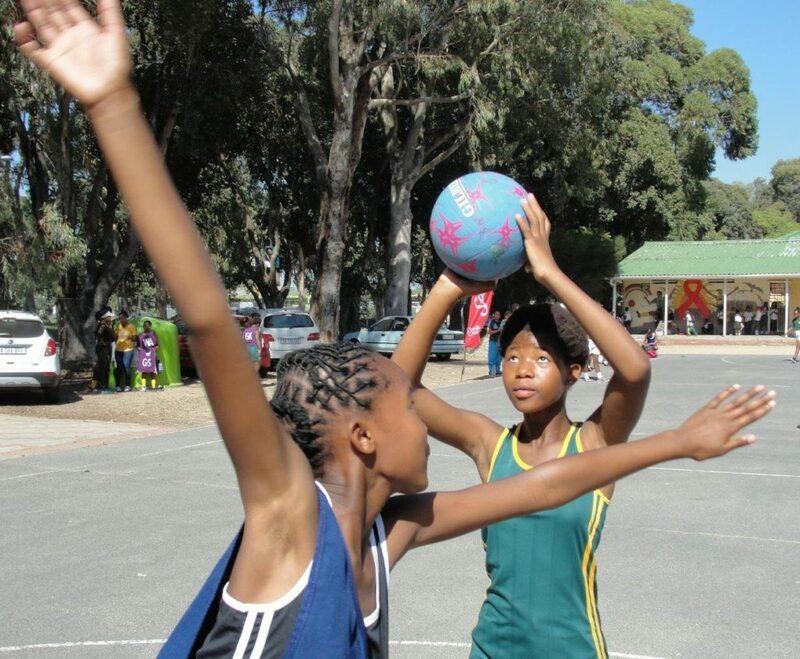 After a superb display of junior soccer and netball, it was Ntwasahlobo PS from Khayelitsha that took the soccer title and Mokone PS the netball. It was a warm Autumn day and the players were very grateful for the food and refreshments from Food Lover’s Market to reward their efforts. 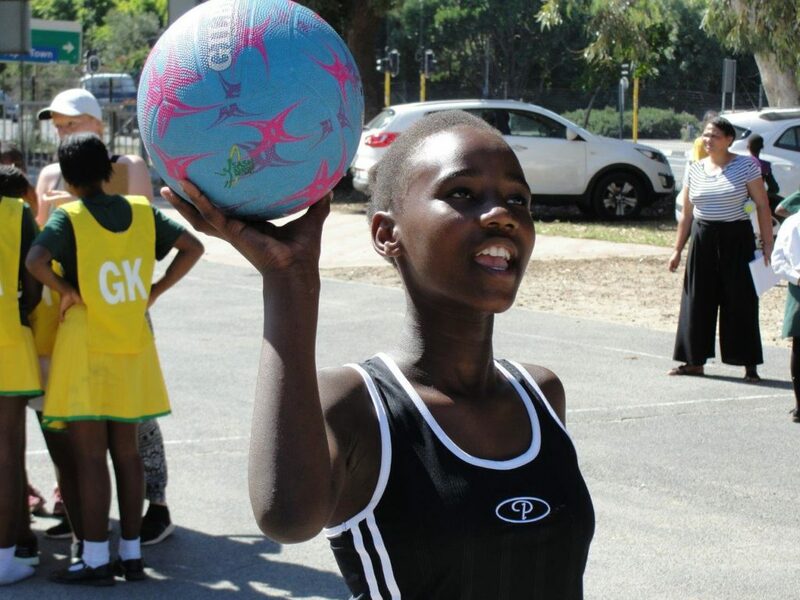 Thank you to our partners African Impact who assist at the event and with transport funding for the day and also to our school sponsors Intasure, PSG and the Nussbaum Foundation who make the ongoing programmes at these schools possible.